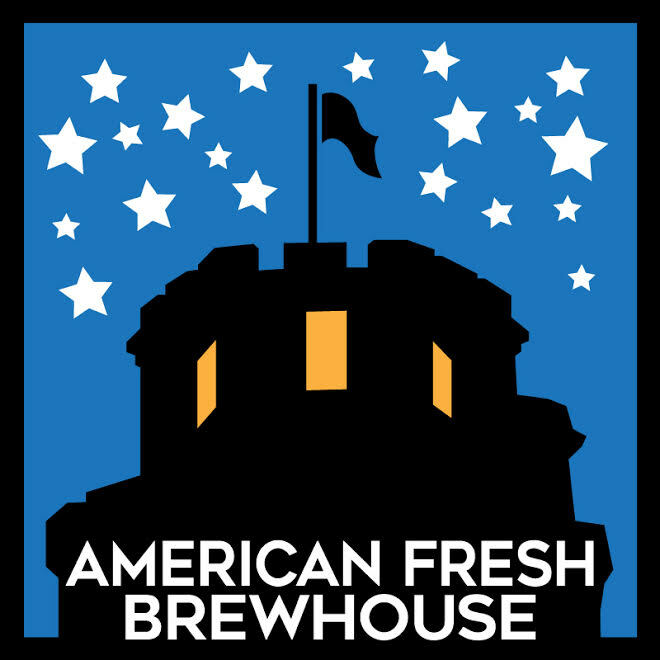 Seeking a fast and reliable dishwasher at a fun and bustling Brewhouse! Great job for someone looking to get their start working in a kitchen! Apply below. Both Full Time Part Time Full/Part Time?